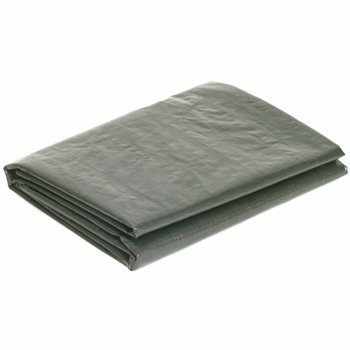 These handy Kampa Footprint Groundsheets will keep the bottom of your tent clean and help protect it from abrasion as well as damage. It also helps insulate from the cold ground beneath you, whilst also ensuring a clean, dry, tent when coming to pack it away. All Kampa Carp groundsheets are cut completely to the underneath shape of your tent, this is to ensure no water is being channelled between the groundsheet and your tent. Perfectly sized heavy duty footprint, delivered very quickly!